Our Chocolate Raspberry Balsamic Condimento is made for us by one of the most renowned makers of Balsamic Vinegars and Balsamic Vinegar Condimento in Italy. 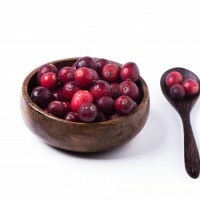 It is made in Italy using traditional methods. 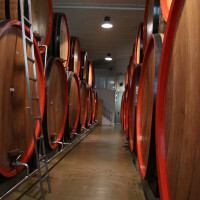 First quality grape must, which is obtained from whole pressed grapes from locally grown late-harvested varietals, particularly Trebbiano and Lambrusco, is reduced by roughly half and left to ferment naturally for up to three weeks. 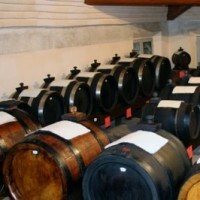 The resulting concentrated grape must is then blended with a small amount of premium aged wine vinegar to balance the acidity and matured and further concentrated for a minimum of 18 months in Slavonia Oak casks. 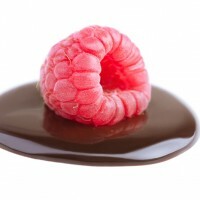 Natural Chocolate and Raspberry flavoring is then added to the resulting Balsamic Condimento which has a glossy and viscous dark brown color, with beautiful orange reflections. It has a velvety texture and a slight fruity sweetness, balanced 4.5% acidity and mellow oak undertones. 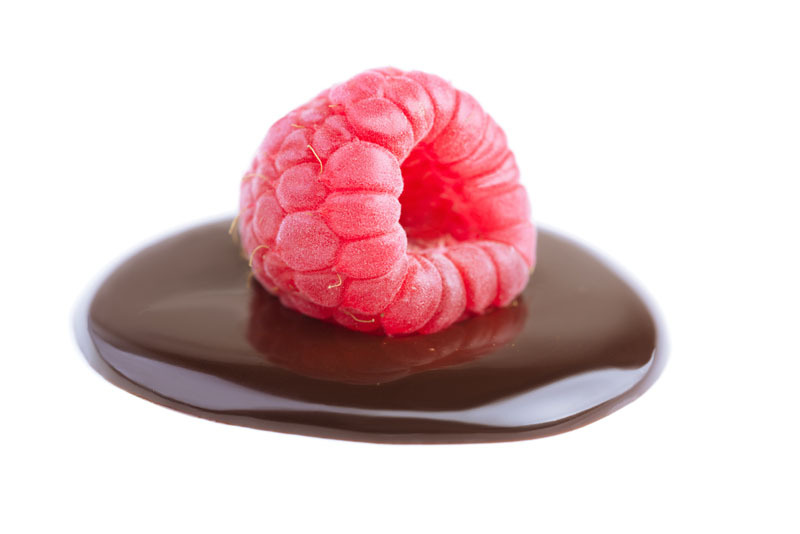 Our Chocolate Raspberry Balsamic Condimento should not be used as an ingredient when cooking, as heat might affect the balance of sweet and sour and cause bitterness. It can and should, however, be used after cooking. It is perfect for finishing stews, risottos, scallops, grilled meats and fish. It is, of course, also extraordinary over fresh cut berries, melon, aged cheeses and vanilla ice cream.